Help your clients' homes achieve the wow-factor without breaking your own bank or throwing away valuable time by using Metrie Complete pre-painted interior finishings. 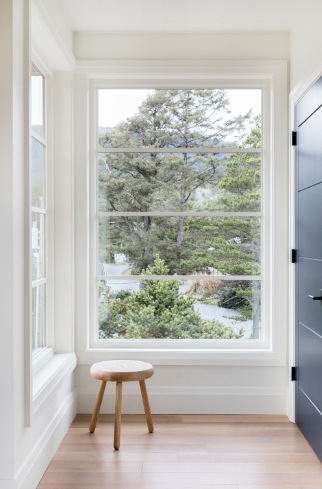 With Metrie Complete pre-painted shiplap and moulding, you have everything you need for a beautiful refresh, minus the painting and long timeline. Five Must-See Spaces with Pre-Painted Trim! 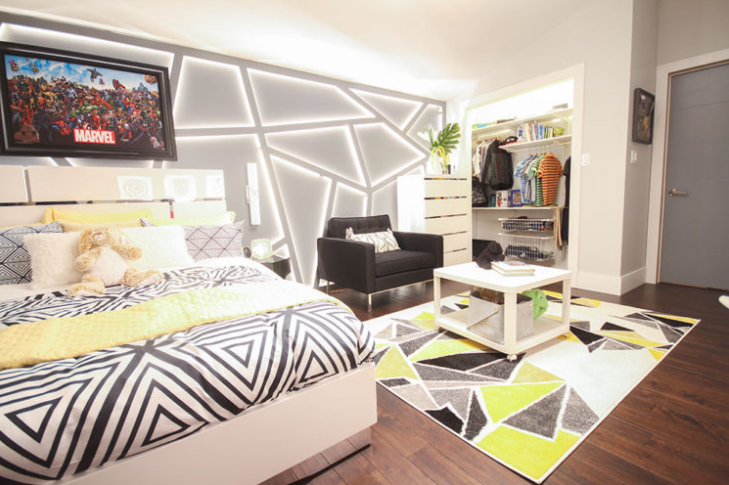 There are many perks when it comes to using Metrie Complete pre-painted trim. 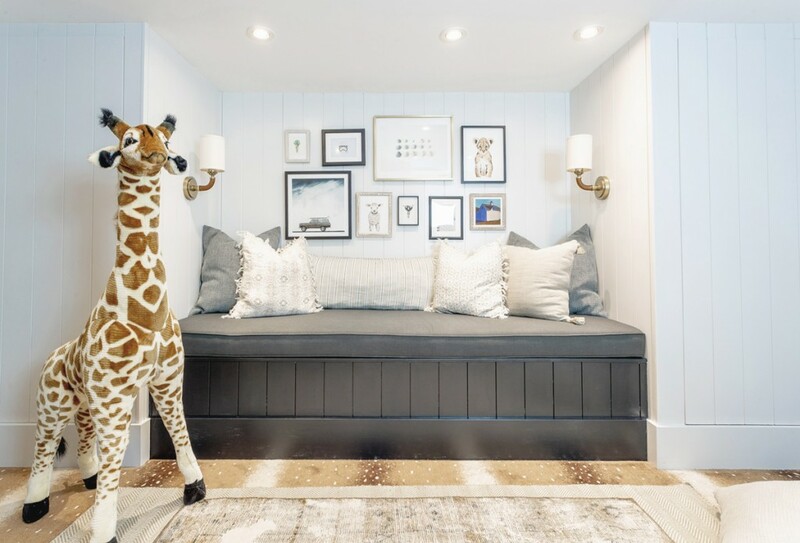 Check out our top five spaces featuring pre-painted interior finishings! 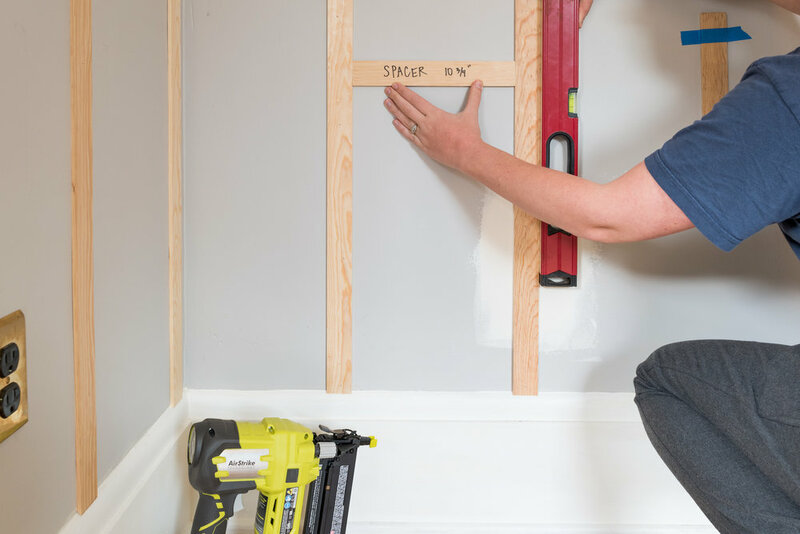 Start a DIY shiplap project with Metrie Complete pre-painted shiplap. 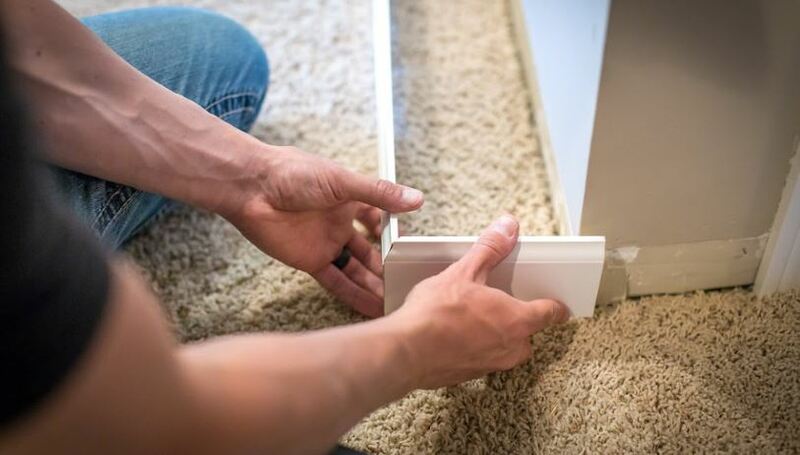 Products come primed and painted—just install and youʼre done! 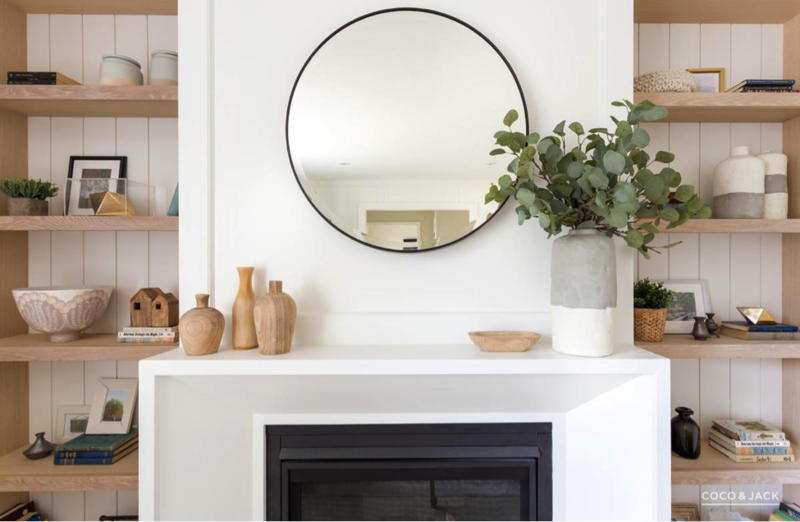 From plenty of inspirational spaces, to understanding what shiplap really is, here's everything you need to know about shiplap! 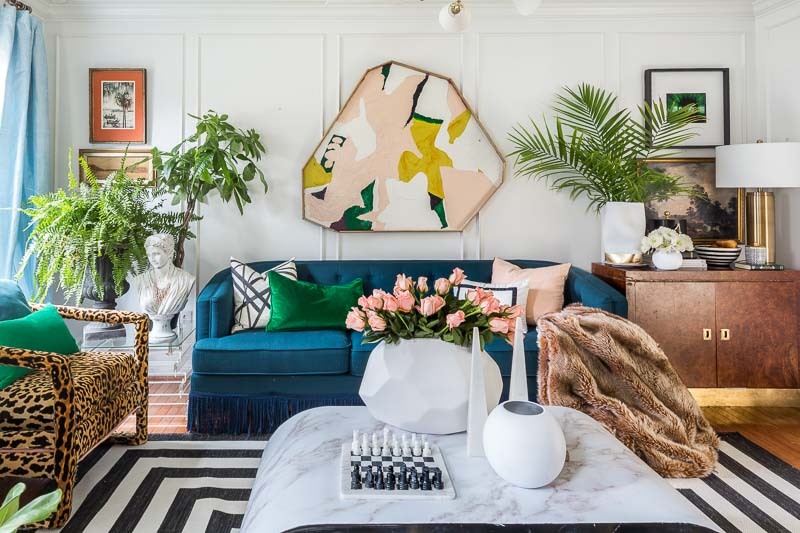 Take a look at the astonishing transformations, created by the invited participants, for Calling It Home's One Room Challenge. 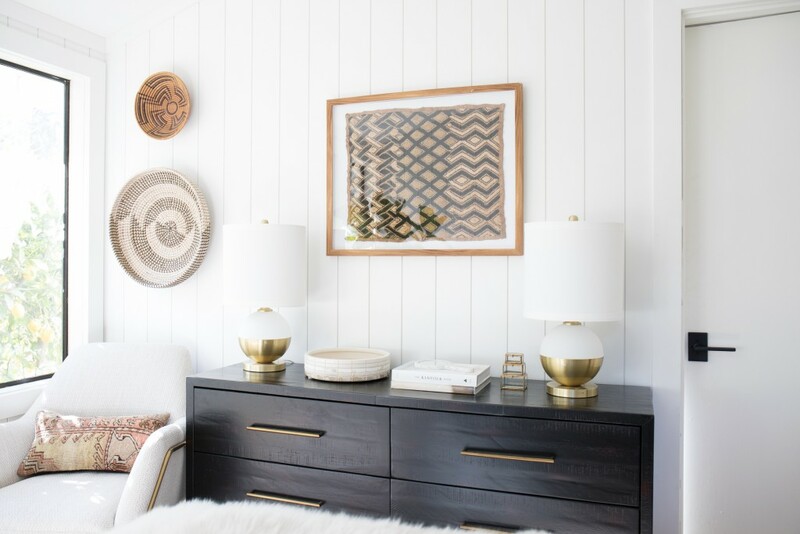 We are at the halfway point of Calling It Home’s Spring 2018 One Room Challenge™, and we’re following up on all the design bloggers' progress.